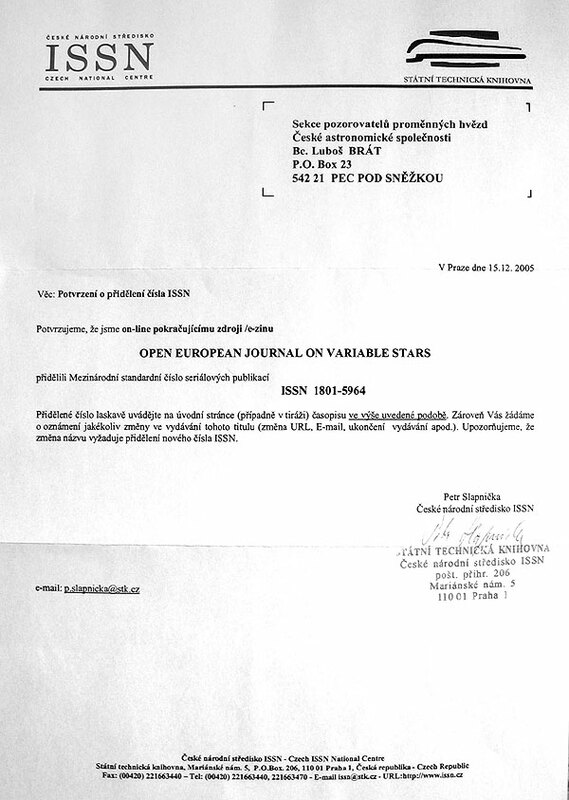 This paper presents 3394 times of minima for 1096 objects acquired by 82 members and cooperating observers of the Variable Star and Exoplanet Section of the Czech Astronomical Society (B.R.N.O. Observing project). Observations were carried out between October 2014 and November 2016. Some newly discovered stars by the observers of project B.R.N.O. are included in the list.